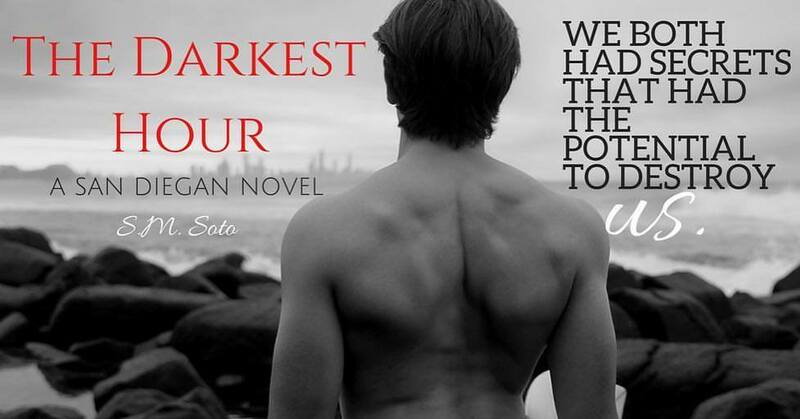 In celebration of the release of The Darkest Hour by S.M. 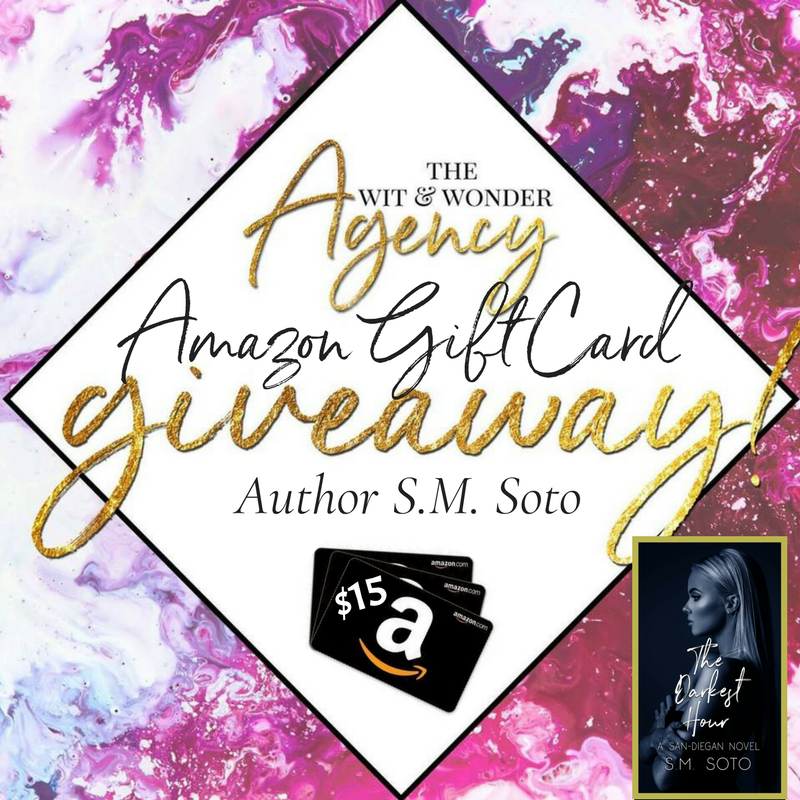 Soto – Author, she giving away ONE $15 Amazon #giftcard to a lucky winner !! 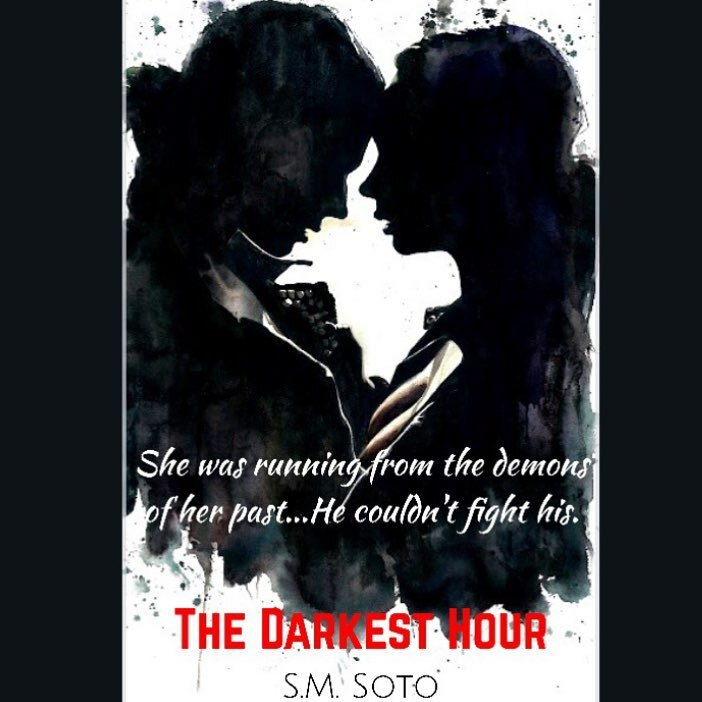 To start, my name is Selena Monique Soto, and I’m currently writing under the pseudonym S.M. Soto. Since I can remember I’ve always had a deep-seated love for reading and writing. It pretty much started with my mom, she was a big reader way back when. One day I stumbled upon a box of V.C. Andrews books, and it’s pretty much all history from there. I was probably only in the fifth or sixth grade when I actually started reading her books, and I fell completely in love. 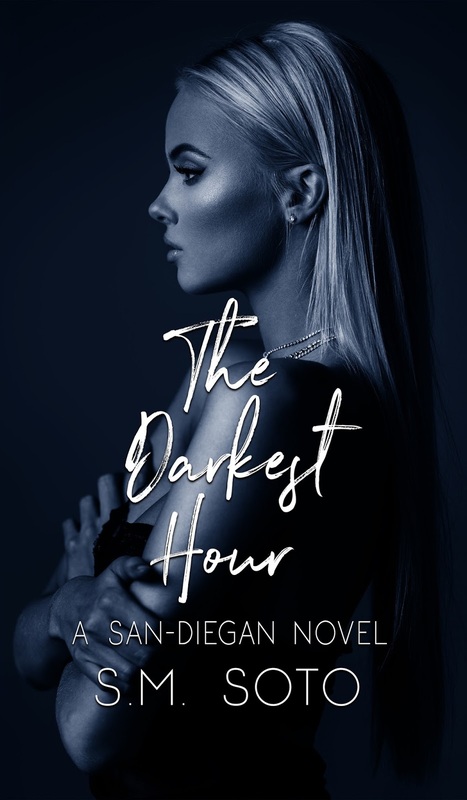 The characters, the plots, and the complexity of her stories were intriguing, and I often found myself rushing to read the next novel in the long line of her books. I guess that’s where it all sort of began for me. One day I just started putting my ideas down on paper and creating these stories, and characters. It was essentially my turn to put them through these trials, and see how they weathered whatever storm they were given. I’m a hopeless romantic at heart, most of the books I read and write are in the romance genre. On top of being a lover of all things romance, I’ve always loved makeup, and I usually buy more than my wallet can handle. I’m big on fitness and clean eating, that’s mainly because I have an unhealthy addiction to chocolate and donuts. 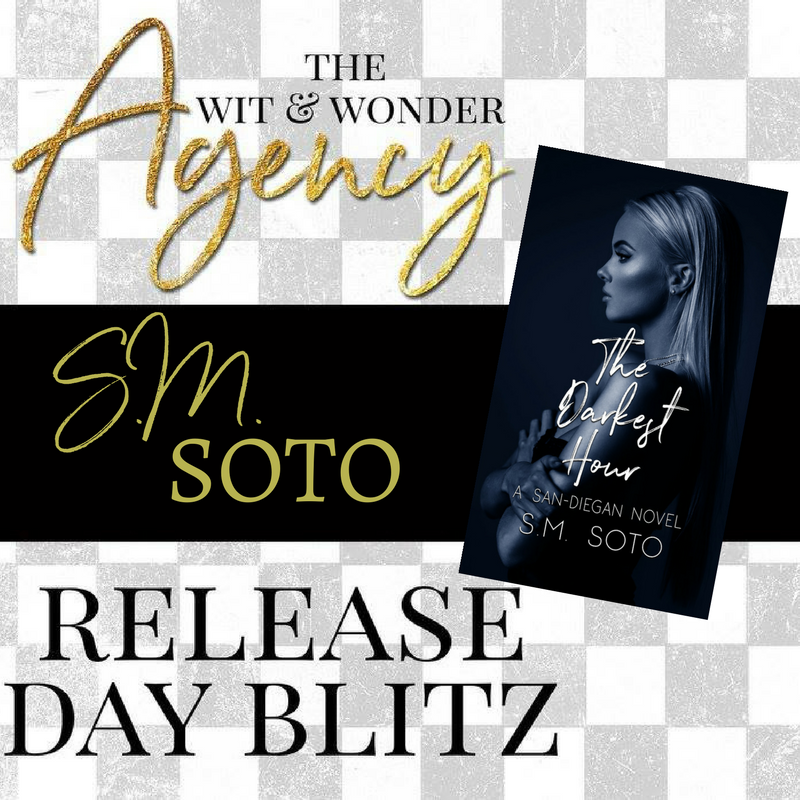 I love connecting with readers, other authors, and bloggers, so feel free to chat with me anytime! I look forward to connecting with you all.